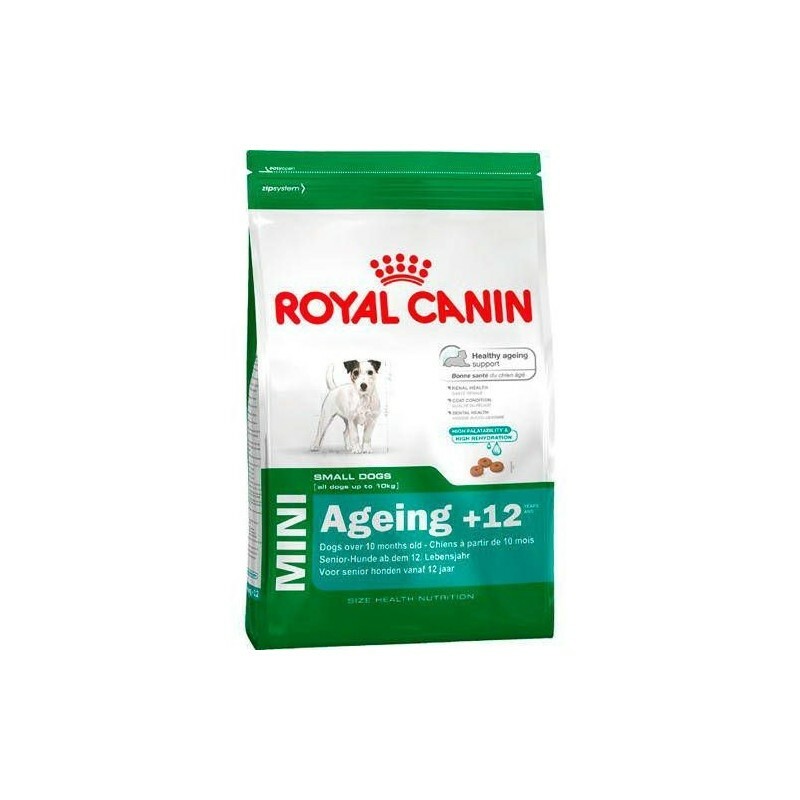 The I think dry Royal Canin Mini Ageing 12 is indicated for adult dogs of small breeds (between 1 kg and 10 kg weight) to from 12 years. Its complex patented antioxidants and amino acids that strengthen their natural defenses and keeps them healthy for more years, preventing the cellular degeneration and helping them to age successfully. It also helps your joints stay in shape and to the strengthening of the bone system. And with the source of vitamins and minerals that gives your skin and their coats retain the health. 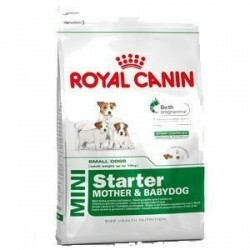 Thanks to its high content in phosphorus, with Royal Canin senior dogs of breeds very small keep your kidney health, and avoid possible cases of constipation, the ingredients of easy assimilation. The quality and smell of their stools also improved with the selection of cereals rich in fiber. 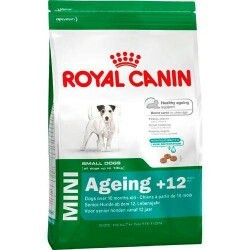 Royal Canin Mini Ageing 12 is reinforced with taurine to prevent the possible heart diseases that may be in these ages. 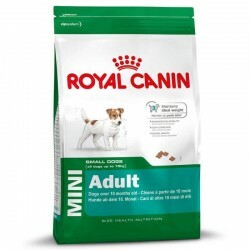 And with its formula of nutrients and its exquisite flavor, coupled with the practice of daily exercise, your dog will feel healthy and care and with the healthy heart.